Bramble Barn Retreat offers holistic treatments on the Chester, Flintshire border including Therapeutic and Deep Tissue Aromatherapy Body Massage, Daoyin Tao (The Chinese Face, Neck & Shoulder Massage), Indian Head Massage, Reflexology, Maternity Reflexology, Holistic Facials, Nourishing Body Exfoliations, Bowen Technique and Therapeutic Pamper Packages as well as monthly Special Offers. 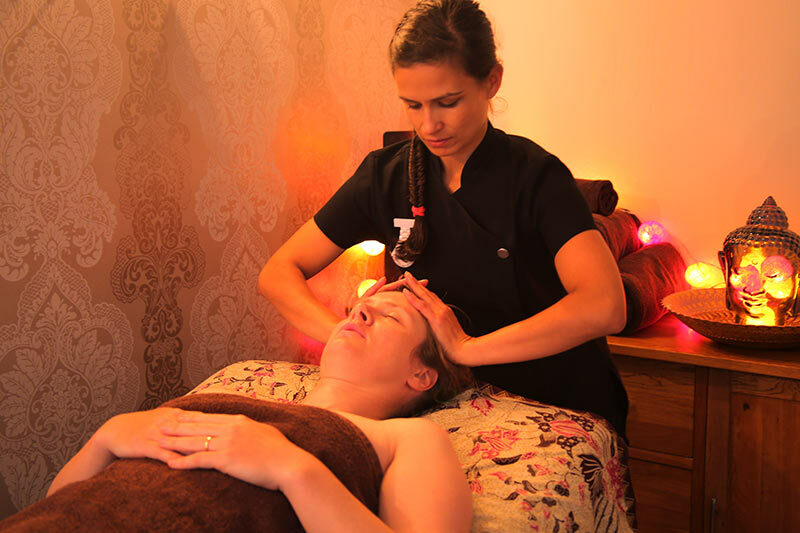 Holistic Therapies exist to make us feel better. Whether this is calming a busy mind, energising a sluggish body, detoxing from a stressful lifestyle or relieving aches in a tense body. From receiving these treatments it is possible to feel remarkably positive, straighter, a return to the real you. 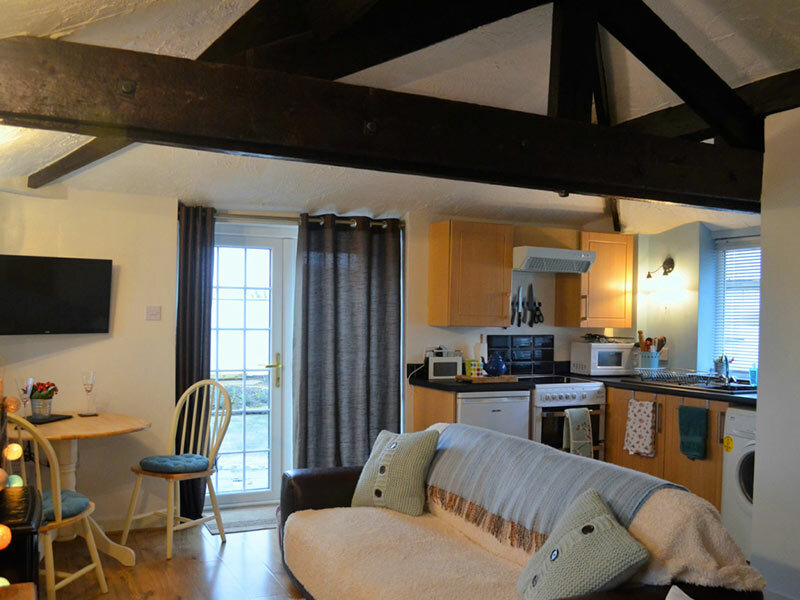 Bramble Barn Retreat Annex is situated just 1.5 miles from the charming, historic city of Chester and with easy access to the attractions of North Wales, Bramble Barn Retreat welcomes you to its cosy, rural, converted barn. With numerous attractions including Chester Zoo, Chester Races, music festivals, and shopping, all within a stone’s throw away, visit Chester for an unforgettable break.